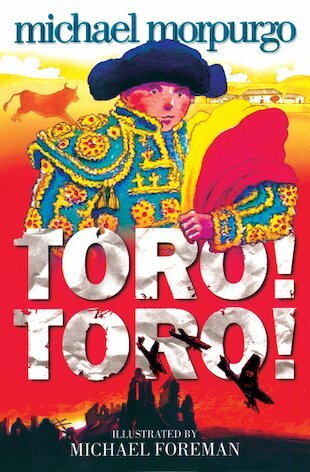 All reviews for Toro! Toro! It was shorter than I thought other than that, it was good. It was a bit to short but it wouldno better even if it was longer. I liked this book.I almost started crying at the end :(.My favourite character was Paco!!!! !